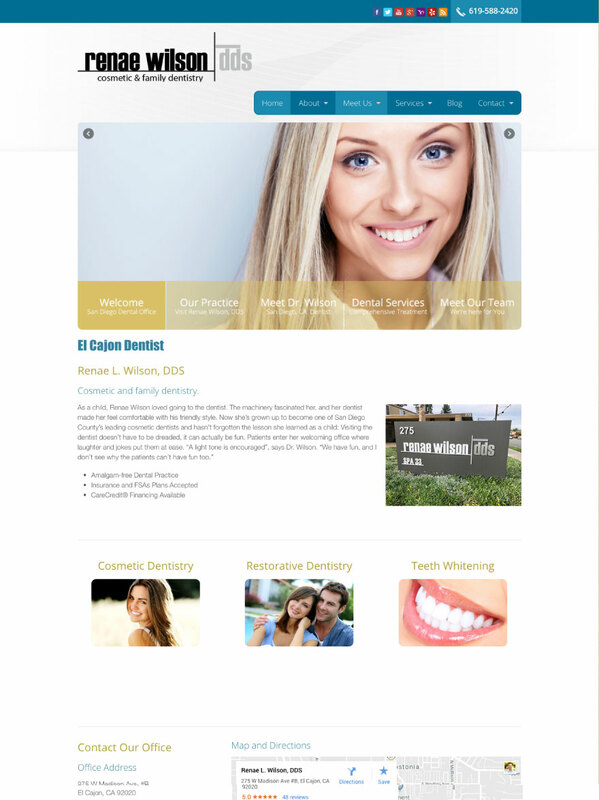 At Deploy Dental, we specialize in creating gorgeous, responsive websites for thriving dental practices. 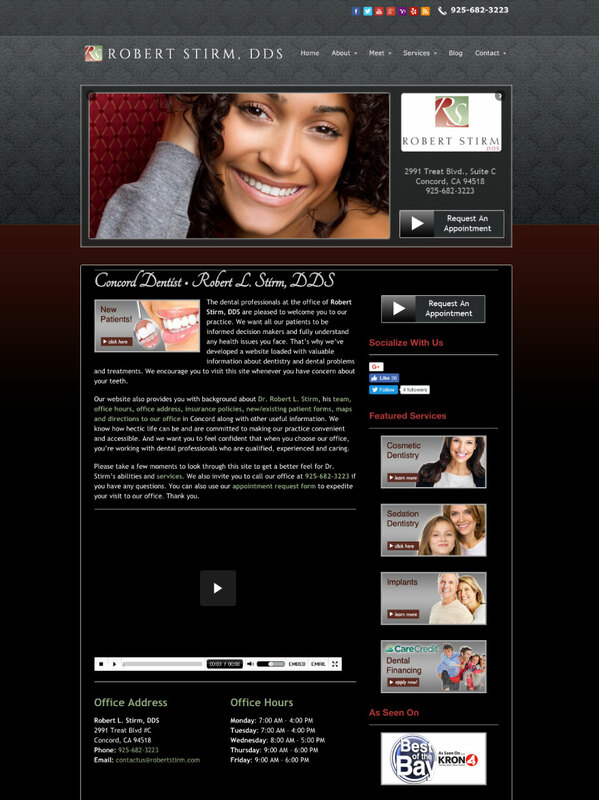 Websites that generate new patients for dentists. 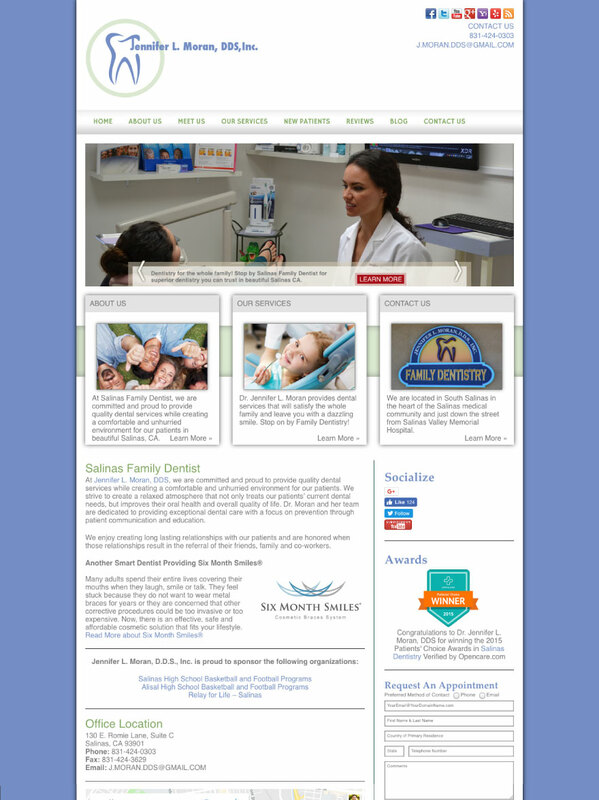 How do you create an effective website for a dentist? First, we include all the things to help patients get acquainted with your practice, including your custom logo, office photos, and biographies of team members. Then, we add loads of educational content that engages the patient’s interest and answers questions about the dental services you provide. Finally, we encourage patients to take action with prominently displayed phone numbers and easy-to-use contact forms throughout the site. It can be challenging to incorporate all of these aspects into a website while still maintaining a unique aesthetic appearance and intuitive functionality. That is why web design is truly a modern art form, and why Deploy Dental employees a talented team to meet all of your marketing needs. Completely custom design, built just for your practice. 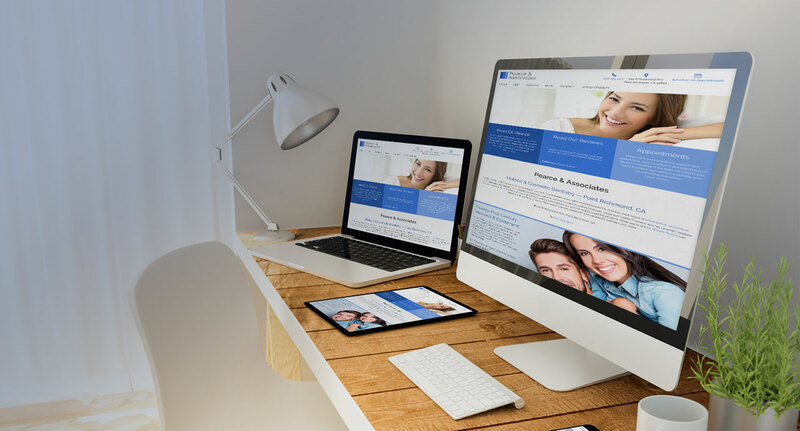 Your website should be a reflection of your practice, and we know that no two dental offices are ever the same. 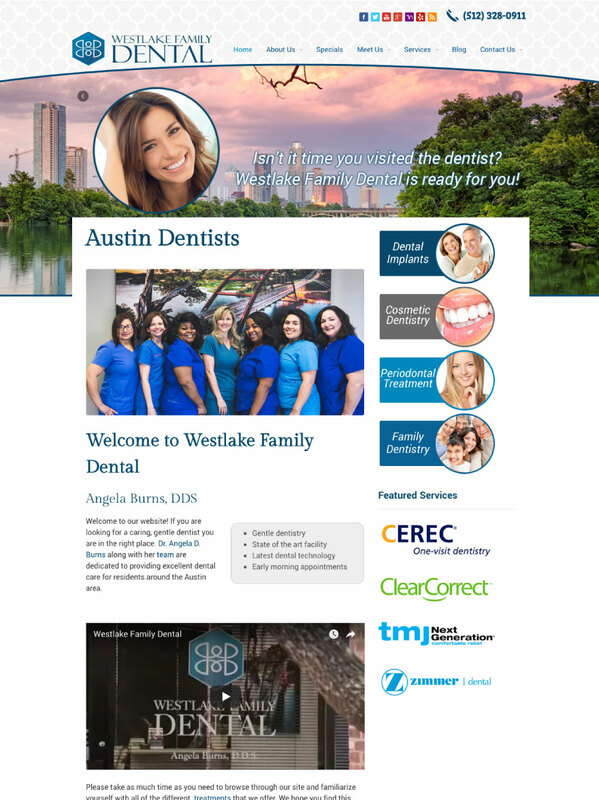 When you work with Deploy Dental and one of our web designers, we’ll discuss all the various options to get the look and feel you’re looking for. 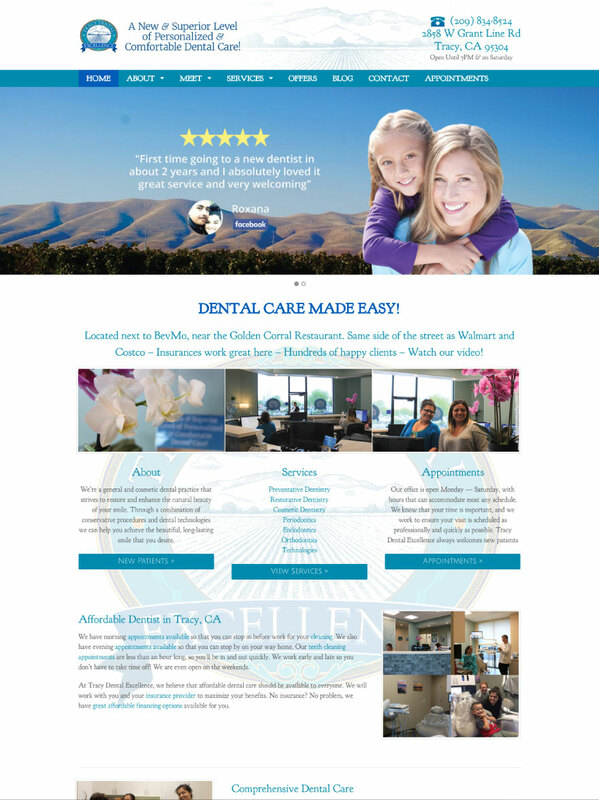 We’ll provide some examples of websites to compare and contrast different characteristics and layouts, then you choose the basic design, color scheme, as well as the dental procedures and other aspects of your practice to feature. Then we rely on the skill and vision of our website team to bring all these pieces together. 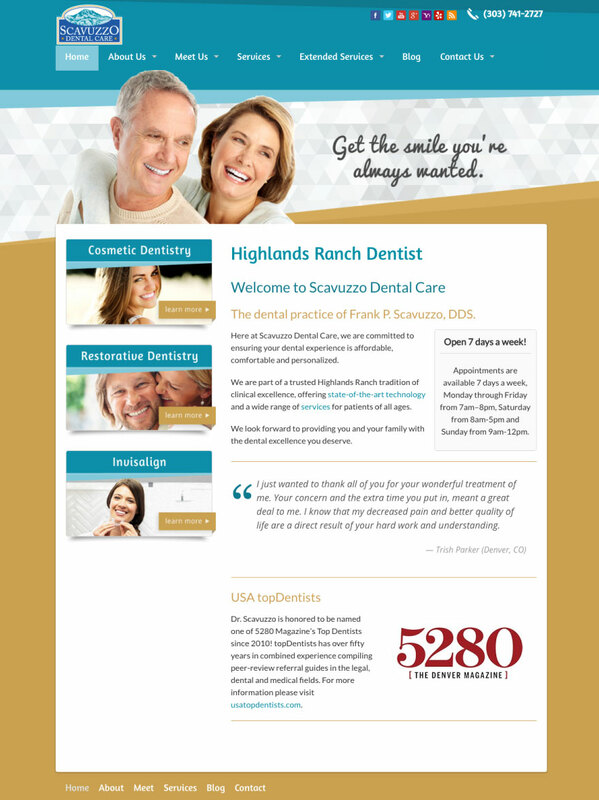 The result is an elegantly designed, functional website that is an accurate representation of your dental practice. Look great on desktops, tablets and mobile devices. There’s no telling on which device patients will be searching for and viewing your website. So, in the modern era of online marketing, you have to be ready for all of them. 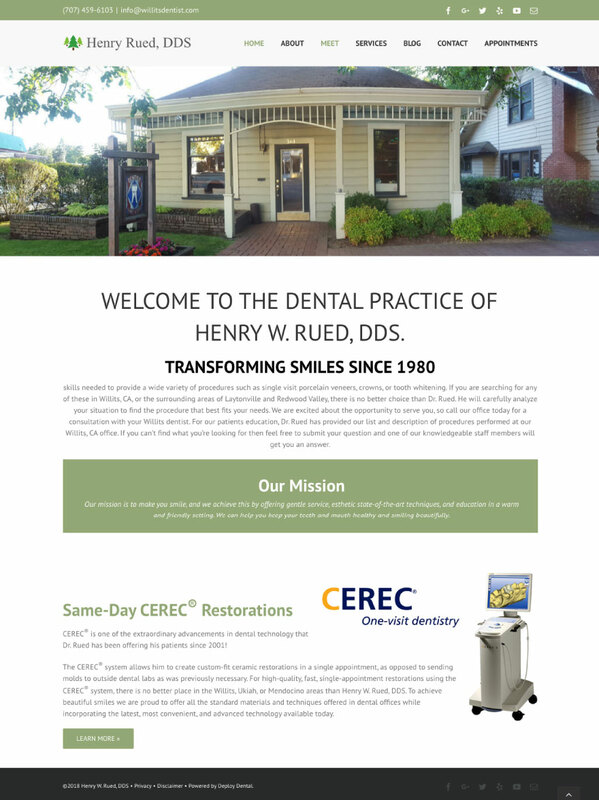 Deploy Dental builds websites that are compatible and responsive on laptops, desktops, tablets and mobile devices, so our clients can be sure they are never missing an opportunity to attract a new patient. Optimized for all the major search engines. 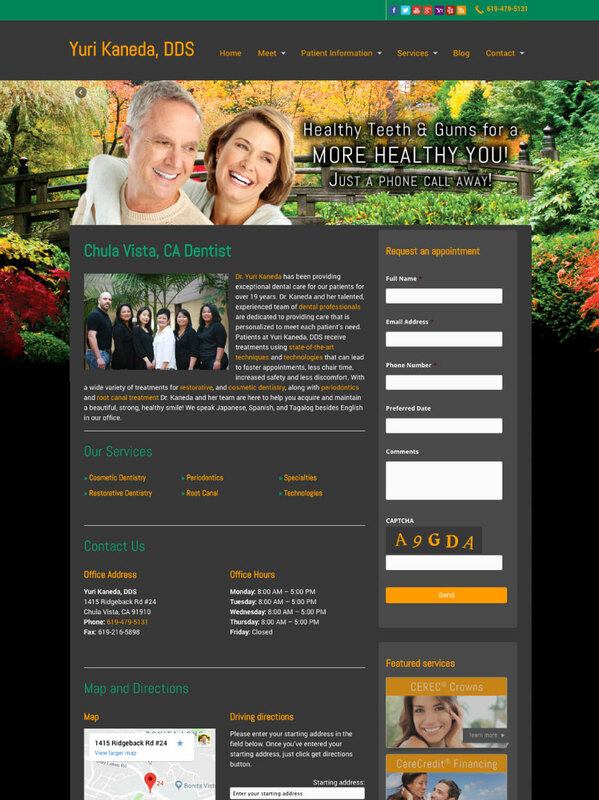 A website may be beautifully designed and inviting to patients; however if it cannot be found via the major search engines (like Google®, Bing®, and Yahoo®) then it stands little chance of generating new business and income for your practice. Search engine optimization (SEO) is the process of incorporating the desired keywords, phrases, and supporting content with a formatting and functionality in accordance with industry standard best practices. When the various aspects work together correctly, a website gains relevancy for the targeted keywords and shows up higher in search results. For dentists especially, appearing prominently for the right search terms can be very valuable in attracting new patients, as well as influence the type of new patient cases you attract. With all the technology options available today, website designers must account for the various browser preferences of Internet users. Some browsers have quirks and compatibility issues that can disrupt the display and function of websites that are not properly formatted and tested. Deploy Dental websites are cross-browser compatible, having been tested on all the top web browsers including: Chrome, Firefox, Safari, Internet Explorer, Edge and Opera. Your website will integrate with 3rd party software. 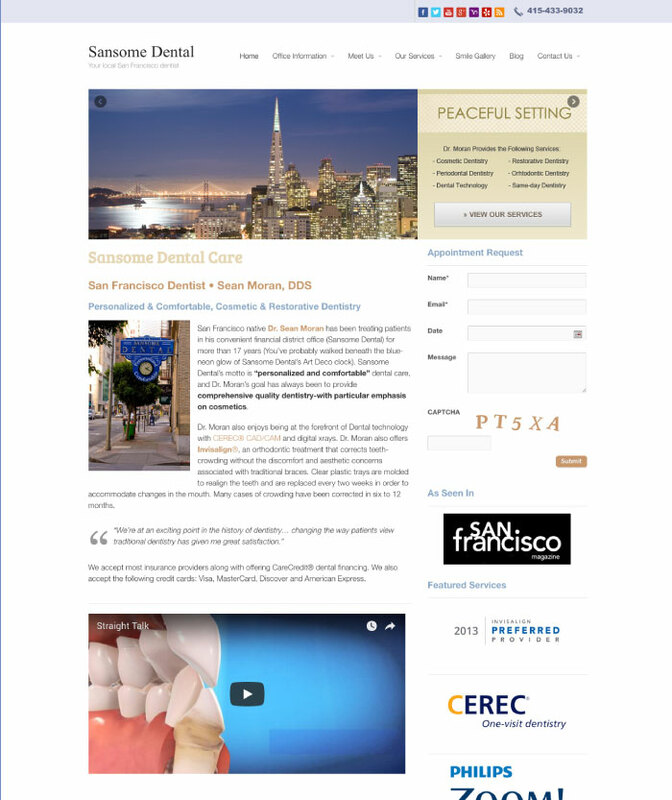 Your website will integrate with all of the industry’s most popular patient communication systems, such as: BirdEye®, Demandforce®, Dental Sesame®, Lighthouse 360®, Podium® PracticeMojo®, RevenueWell®, Solutionreach® and Televox®. We’ll even integrate your website with 3rd party payment processors so your patients can pay their bill online, saving you time, paper and money. The web servers at Deploy Dental are secure, regularly scanned for malware and monitored by a 3rd party firewall 24/7/365. All of our technology, software, framework and plugins are regularly updated to the latest release to minimize any potential vulnerabilities. Learn more about domain names, email accounts and web hosting.